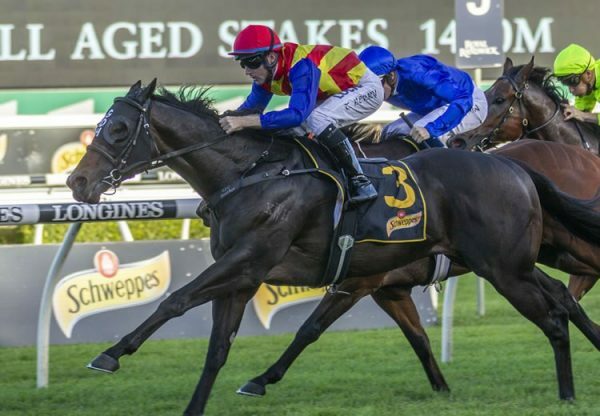 Australia’s leading second season sire Pierro added a new stakes-winner to his tally on Saturday when his improving gelding Action (3g Pierro x Broadway Belle, by Redoute's Choice) scored a resounding win in the Group II WATC Derby at Ascot in Perth. A homebred for Bob And Sandra Peters, Action is trained by Grant and Alana Williams, who had the three year-old cherry ripe for his first try at 2400 metres. 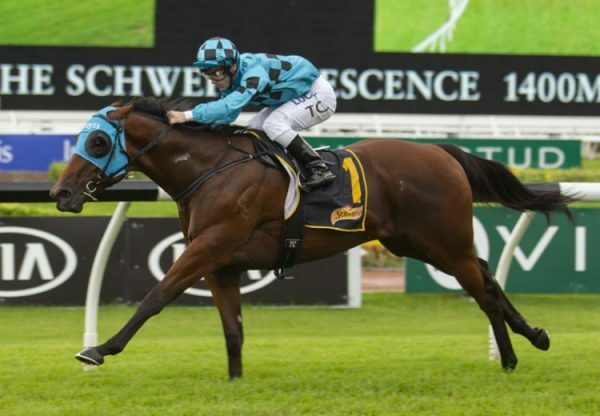 A luckless fifth at his previous run in the Listed WATC Melvista Stakes over 2200 metres, Action was favourite for the Derby and delivered on his potential. 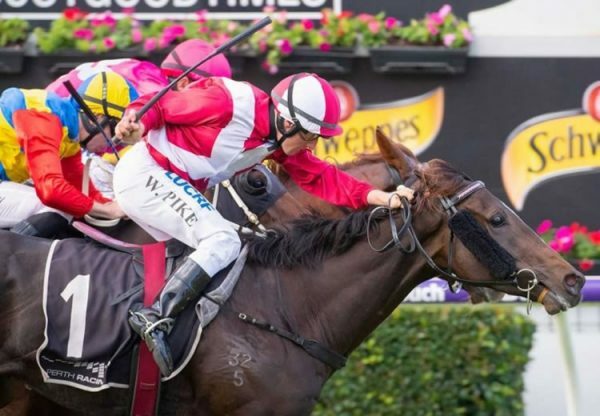 He powered to the line for William Pike to win by four lengths in a dominant display, becoming the third classic winner this season for his sire Pierro to join Levendi (ATC Australian Derby) and Pinot (VRC Oaks). “I thought he’d be a bit dour when I made my run so I popped out early,” Pike said. “But he accelerated so well and he covered the field that fast. Action is the eighth WA Derby winner for Bob and Sandra Peters. “He’s a very nice horse,” Bob Peters said. “I’m very lucky really because I entered him in a sale and the agents didn’t want to put him through, so I finished up owning him. “William was brave. He took off early and went wide, but obviously the horse was ready for the race. 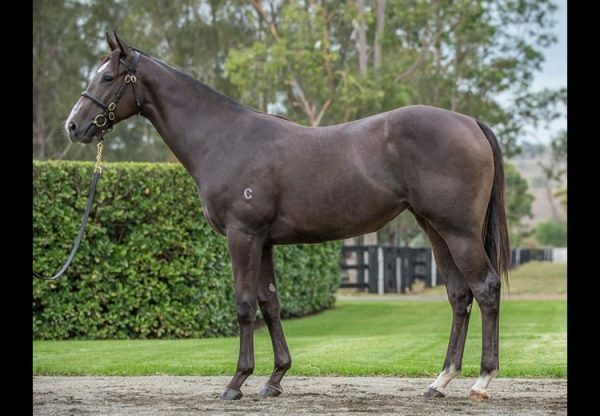 With three wins and three placings from seven starts and prizemoney topping $350,000, Action is the best of two winners from stakes-winning Redoute’s Choice mare Broadway Belle, a full sister to the dam of another Peters bred and owned WA Derby winner in Arcadia Dream. Broadway Belle has a weanling colt by Vancouver and was covered last spring by American Pharoah. 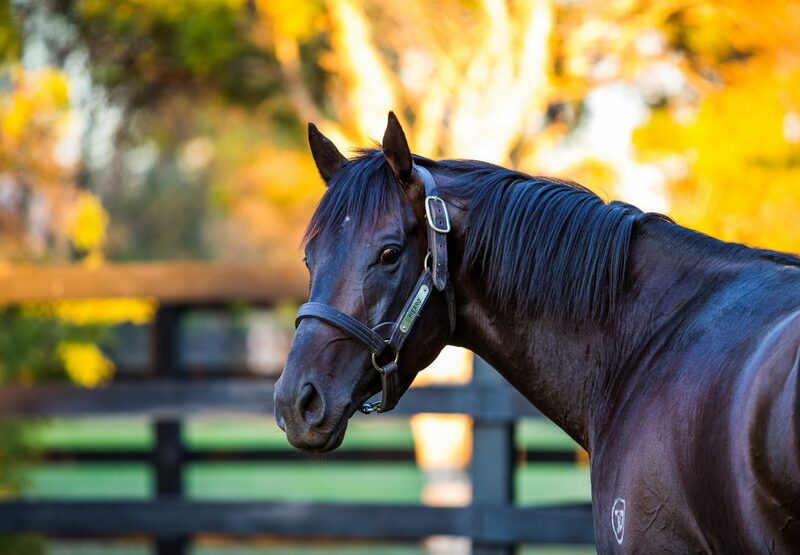 Action is the eighth stakes-winner for Lonhro’s champion son Pierro, who stands this spring at a fee of $88,000.